There are two ways to make Molo soup -- the authentic (and more laborious way) or the easy way. 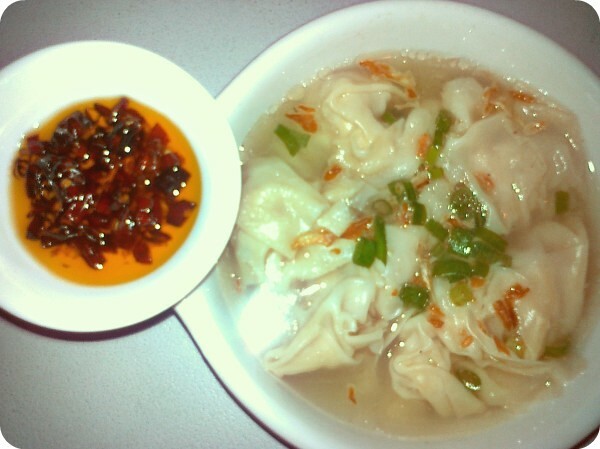 The authentic way is to prepare the dumplings from scratch, wrap them one by one and cook them in simmering broth. 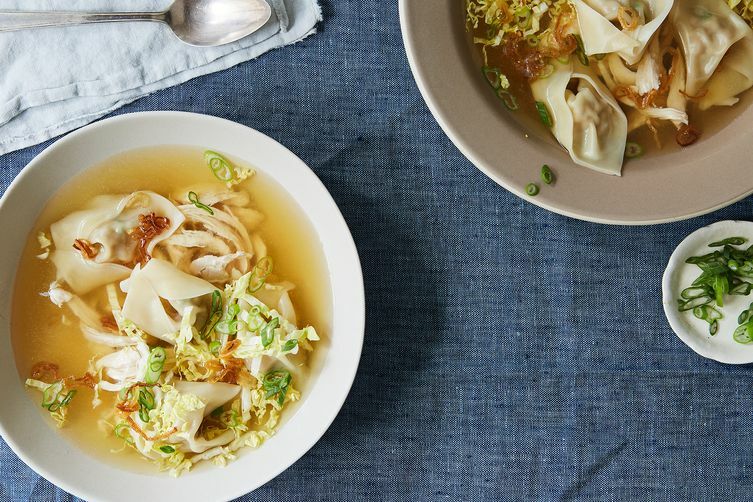 The easy way is to buy prepared dumplings and simply drop them in the broth. Wrap about 1 tablespoon of the remaining filling in a wonton wrapper. Repeat until all of the filling is used up. Repeat until all of the filling is used up. Heat olive oil in a large pot over medium-high heat.